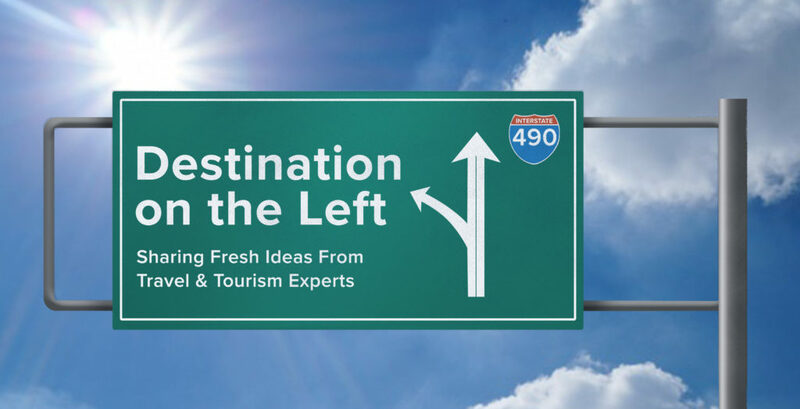 You've arrived at Destination On The Left - a podcast focused on the travel and tourism industry, exploring successful collaborations, creative marketing ideas and best practices. Host Nicole Mahoney interviews Destination Marketers, Industry Leaders, Consultants and businesses in the tourism industry. Listen as we explore consumer marketing programs, travel trade marketing programs, lessons learned and successes achieved for these travel & tourism professionals.